Comments on the Poway Mayoral and City Council Candidate Forum held on September 13, 2018 at the Poway Community Center. 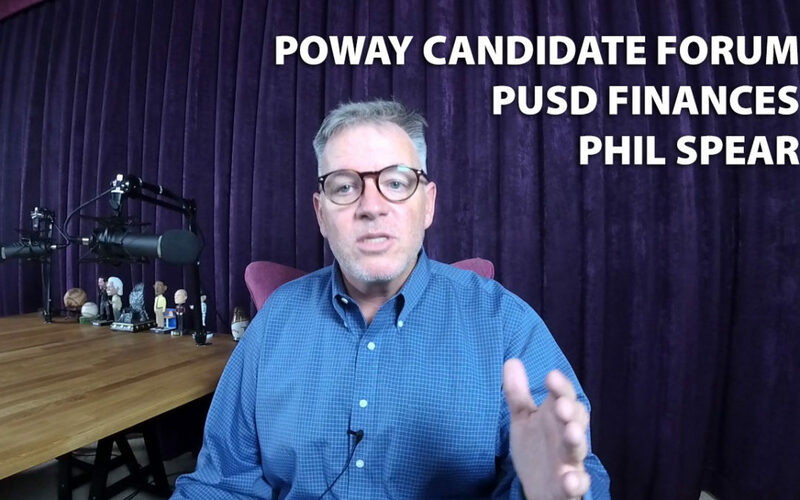 Comments about Poway Unified School District Finances. A closing comment about Poway Legend: Phil Spear RIP.